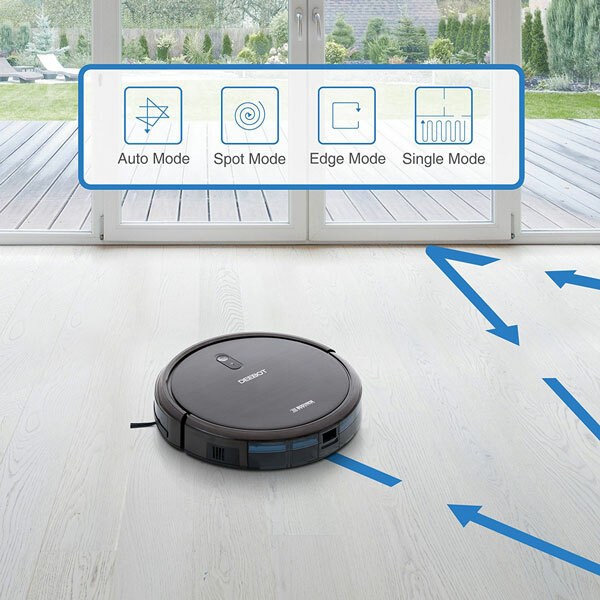 Here is another app smart robotic vacuum that you can control using Alexa. 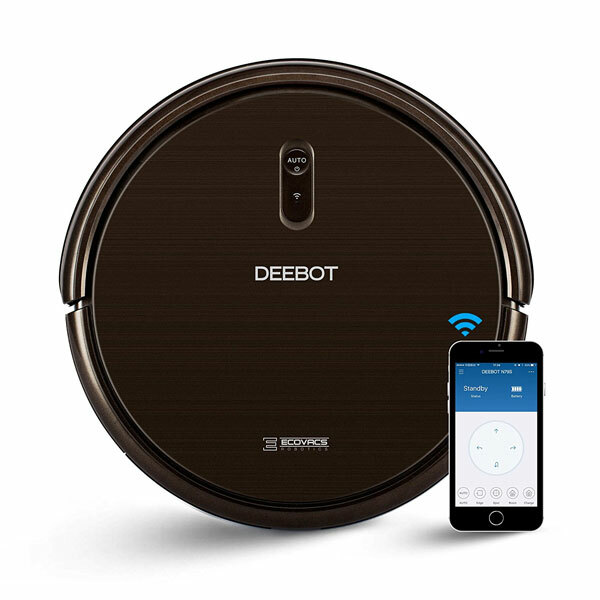 The ECOVACS DEEBOT N79S Robot has an app that lets you customize and schedule cleaning sessions. 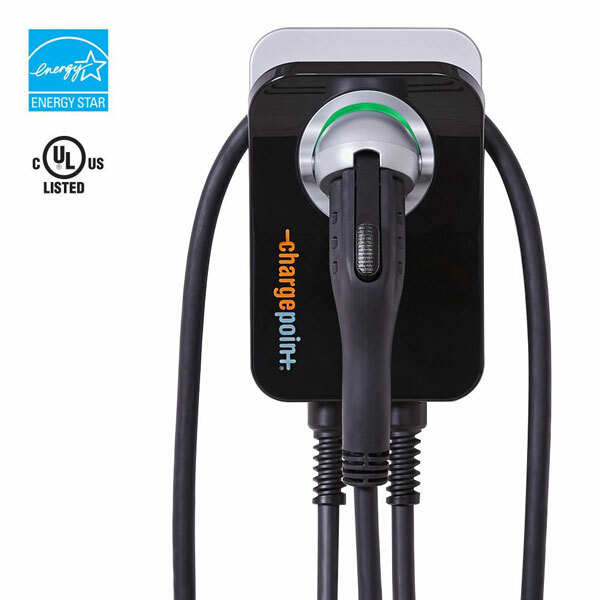 It comes with a 3-stage cleaning session and runs for up to 100 minutes on battery. Doesn’t make a whole lot of noise either. The robot comes with drop sensor and anti-collision functionality. It works well on hardwood, tile floor, thin carpets. The air filtration system captures particles ejected into air, which is a plus.